Great that I can get you! Thank you for the great CCNP Collaboration 300-075 study materials. A very good study material, i just used one month and i passed CCNP Collaboration 300-075 exam yesterday. So you can trust on it. I passed 300-075 exam today. question is valid.Thank you all and special thanks to my friend Neil. Q1: Can I use 300-075 exam Q&As in my phone? Yes, PassQuestion provides CCNP Collaboration 300-075 pdf Q&As which you can download to study on your computer or mobile device, we also provide 300-075 pdf free demo which from the full version to check its quality before purchasing. Q2: What are the formats of your Cisco 300-075 exam questions? 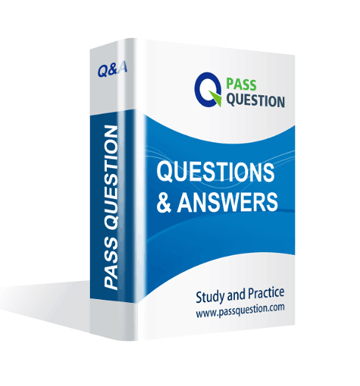 PassQuestion provides Cisco 300-075 exam questions with pdf format and software format, pdf file will be sent in attachment and software file in a download link, you need to download the link in a week, it will be automatically invalid after a week. Q3: How can I download my 300-075 test questions after purchasing? We will send CCNP Collaboration 300-075 test questions to your email once we receive your order, pls make sure your email address valid or leave an alternate email. Q4: How long can I get my CCNP Collaboration 300-075 questions and answers after purchasing? We will send CCNP Collaboration 300-075 questions and answers to your email in 10 minutes in our working time and no less than 12 hours in our off time. Q5: Can I pass my test with your CCNP Collaboration 300-075 practice questions only? Sure! All of PassQuestion CCNP Collaboration 300-075 practice questions come from real test. If you can practice well and get a good score in our practice Q&As, we ensure you can pass your Implementing Cisco IP Telephony & Video, Part 2 v1.0 exam easily. 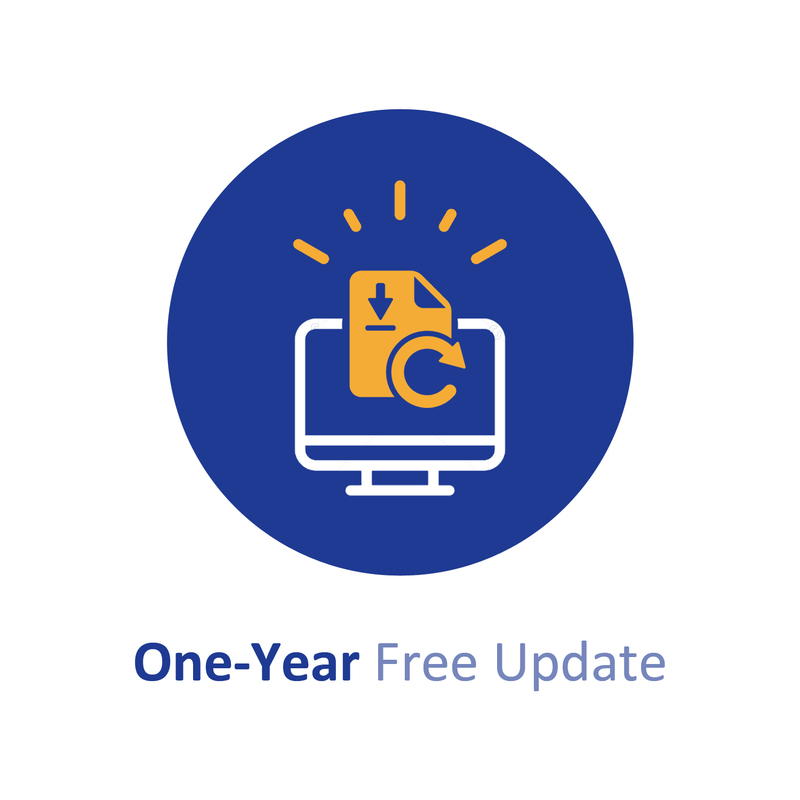 Q6: How can I know my 300-075 updated? Q7: What is your refund process if I fail Cisco 300-075 test? If you fail your 300-075 test in 60 days by studying our study material, just scan your score report and send to us in attchment,when we check, we will give you full refund. Where do you specify the device mobility group and physical location after they have been configured? What is the default DSCP/PHB for video conferencing packets in Cisco Unified Communications Manager? Which component is needed to set up SAF CCD? Which task must you perform before deleting a transcoder? A. Delete the dependency records. B. Unassign it from a media resource group. C. Use the Reset option. D. Remove the device pool. F. Delete the common device configuration. The VCS Expressway can be configured with security controls to safeguard external calls and endpoints. One such option is the control of trusted endpoints via a whitelist. Where is this option enabled? Which type of search message appears in the Cisco TelePresence Video Communication Server search history page when it receives a H.323 call from a RAS-enabled endpoint that originates from an external zone? If delegated credentials checking has been enabled and remote workers can register to the VCS Expressway, which statement is true? A. H.323 message credential checks are delegated. B. SIP registration proxy mode is set to On in the VCS Expressway. C. A secure neighbor zone has been configured between the VCS Expressway and the VCS Control. D. SIP registration proxy mode is set to Off in the VCS Expressway. The network administrator of Enterprise X receives reports that at peak hours, some calls between remote offices are not passing through. Investigation shows no connectivity problems. The network administrator wants to estimate the volume of calls being affected by this issue. A. The traversal server zone on Expressway-C must have a TLS verify subject name configured. B. The traversal client zone and the traversal server zone Media encryption mode must be set to Force encrypted. C. The traversal client zone and the traversal server zone Media encryption mode must be set to Auto. D. The traversal client zone on Expressway-C Media encryption mode must be set to Auto. E. The traversal client zone and the traversal server zone must be set to SIP TLS with TLS verify mode set to On. A new administrator at Company X has deployed a VCS Control on the LAN and VCS Expressway in the DMZ to facilitate VPN-less SIP calls with users outside of the network. However, the users report that calls via the VCS are erratic and not very consistent. What must the administrator configure on the firewall to stabilize this deployment?